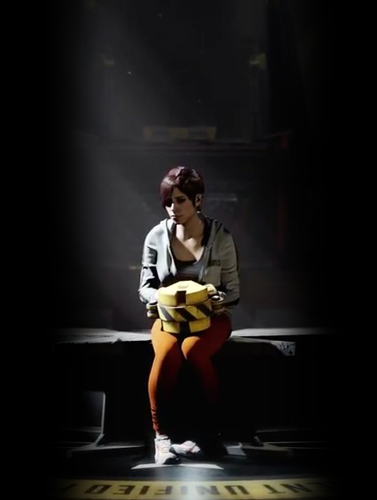 "inFAMOUS:First Light was our second DLC and one that really took on a life of it's own. Everyone on the team really had a strong understanding of Fetch's character because of the very solid backstory we told for her in Second Son. Fetch was a fan favorite. This time around, we decided to do more of a linear type of story. The final mission was a personal best for the studio and helped us hit new heights when it came to having a more linear interactive experience for the player. For the announcement trailer, I did the final animation and camera polish."